Please use the booking calendars below to check availability for your preferred dates and make a quick and efficient online booking. Once you have done this and if you have any further questions please email us using the contact form and we will get back to you as soon as possible. Accommodation is available to let all year round with prices ranging from £250 to £1995 per week depending on the season, with many last minute and short break deals available. We are very flexible so please contact us. 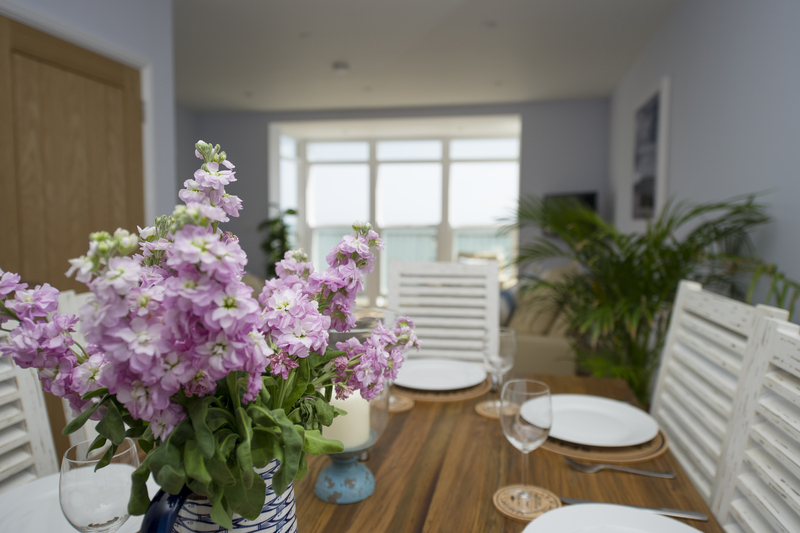 To book one of our stunning beach houses please contact us either by phone 01983 855010 or email us via our contact form. We are taking bookings for the upcoming summer season and it’s getting busy quite quickly. The weeks are booking up fast so contact us so you don’t miss out on a fantastic seaside holiday!